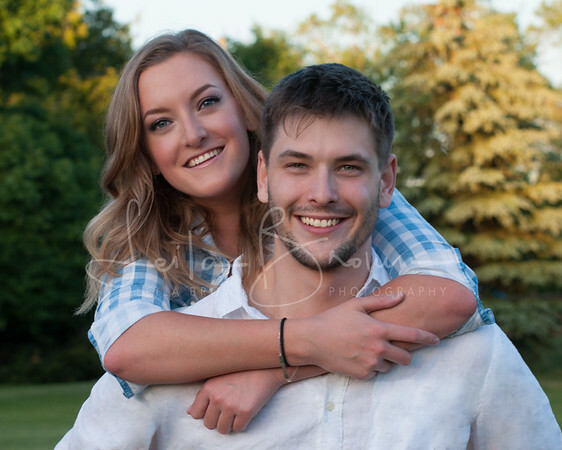 Add single prints to your portrait package! Many more sizes are available. If a size you're interested in isn't listed here, just ask!